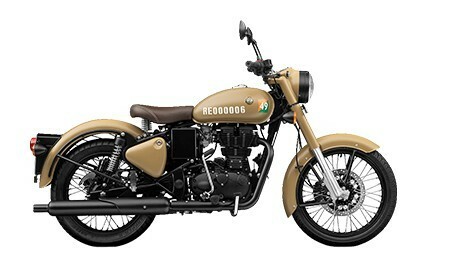 Both JAWA and Royal Enfield bring their own trump cards to the table. 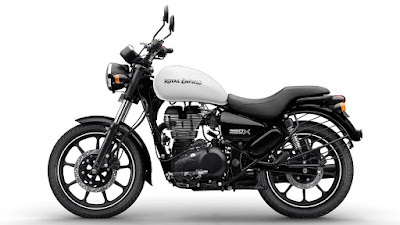 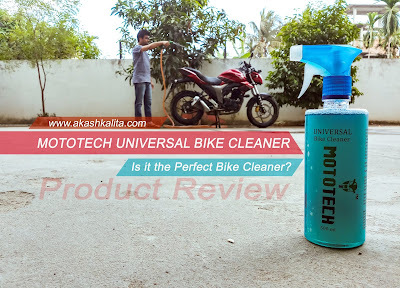 While RE has better safety equipment with the availability of dual channel ABS on some of its motorcycles as compared to the single channel ABS of JAWA motorcycles. But the JAWA motorcycles seem to have more refined engines, the motorcycles weigh less, and also have better power figures. 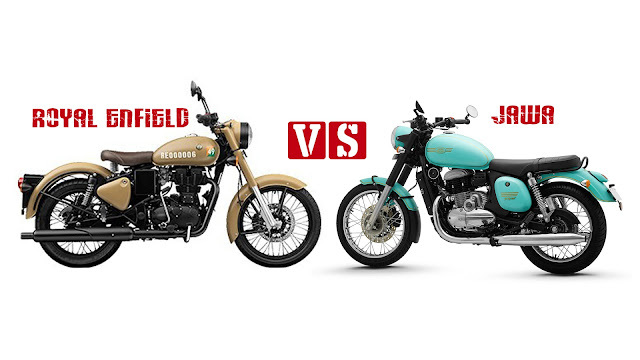 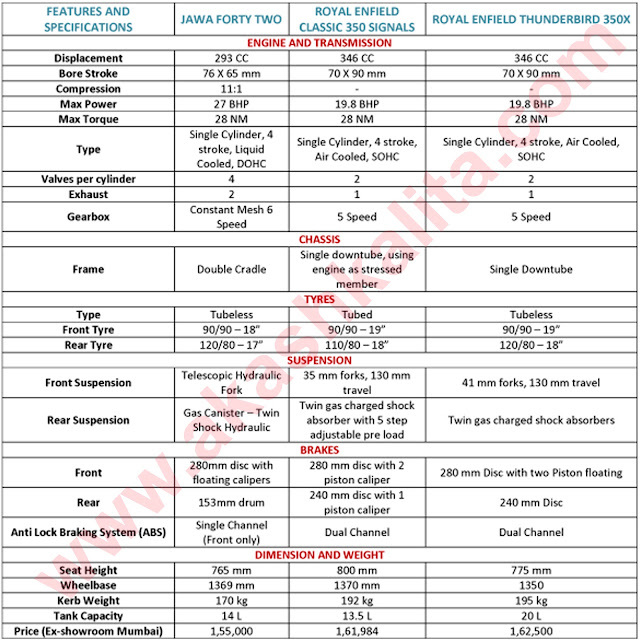 So here is a chart of a head to head comparison of some of the significant specifications and features of JAWA 42, RE Classic 350 Signals, and RE Thunderbird 350 X.
Disclaimer: The pictures used are for graphical representation only.